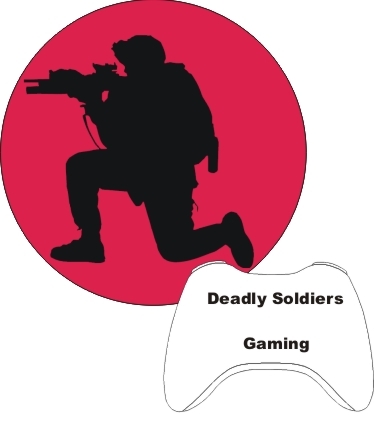 The Member of the Month goes to DSG xNINJAx X for showing his best effort into Deadly Soldiers Gaming. Thank him for what he has done for Deadly Soldiers Gaming. I think it isn't fair to nominate yourself for a award. Why don't you make it into a poll with the top three members of the clan for each game and allow the people to vote and not let the decision be left to one person.